Website owners across the globe are anxiously awaiting an explanation and a timeframe on a fix, to what was one of the most significant Google indexing bugs the industry has seen. Many websites have had important web pages de-indexed, resulting in critical losses in their rankings and organic traffic from Google. Perth digital agency Bonfire was one of the first to identify the issues late last week. 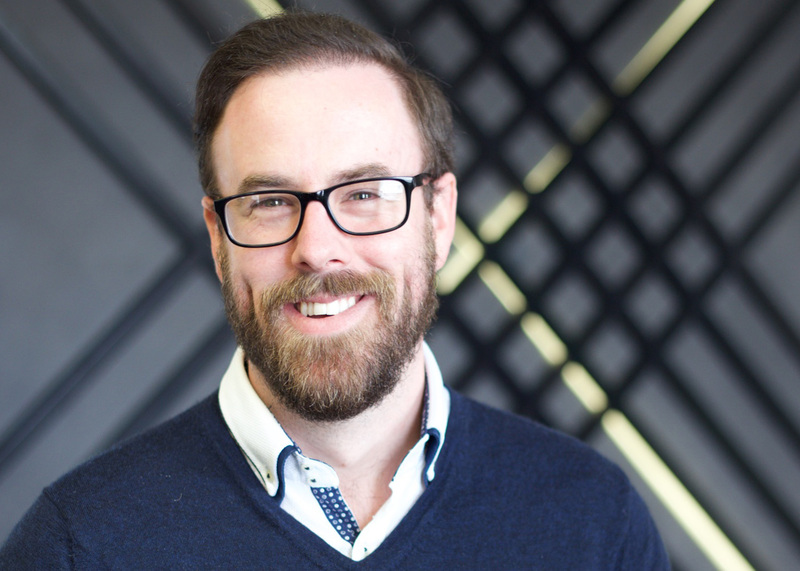 SEO Manager, Matthew Elshaw (pictured), spent the weekend analysing SERP (Search Engine Results Page) trackers and client results to determine what was happening. Elshaw said the bug will have had a significant impact on businesses over the weekend, especially those that rely on Google traffic for online sales. He has posted a more thorough review of the incident on the agency’s blog.